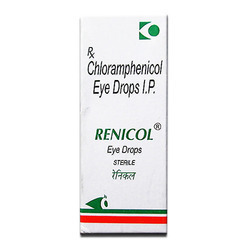 Pioneers in the industry, we offer chloramphenicol eye drops ip, cancidas injections, prescription medicine cream, streptomycin injection, tazobactam sodium and tetracycline hydrochloride capsule ip from India. 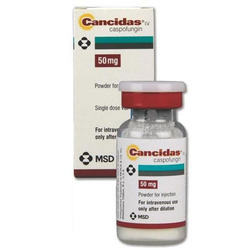 Caspofungin is used to treat a variety of serious fungal infections. 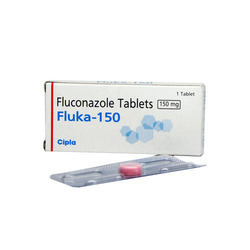 It is often used in patients who cannot use or do not respond to other antifungal medications. Caspofungin belongs to a class of drugs known as echinocandins. It works by stopping the growth of fungus. 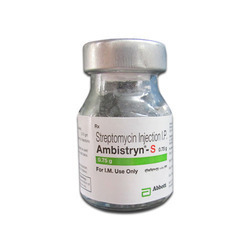 Streptomycin works to harm the bacteria and fight the infection. Headache. Feeling tired or weak. Upset stomach or throwing up. Kidney function that gets worse. Change in hearing may rarely happen. 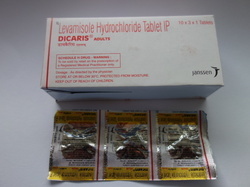 It contains a combination of piperacillin and tazobactam. 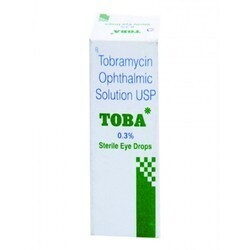 Piperacillin and tazobactam are penicillin antibi.otics that fight bacteria in the body. 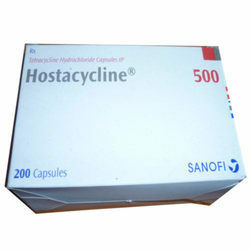 Hostacycline capsules 500mg contain tetracycline, a broad-spectrum used to treat a wide range of bacterial infections in various parts of the body to relieve symptoms like inflammation and pain caused by the infection. 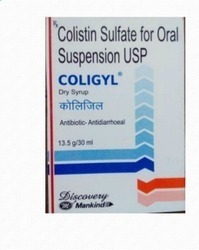 Hostacycline capsules 500mg are also used to treat severe acne, where bacterial infection has developed; and with other medicines to treat intestinal amoebiasis, a parasitic gut infection. 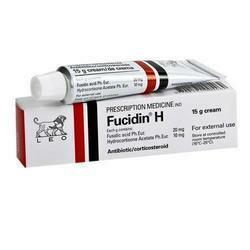 Medication is a polymyxin antibiotic, prescribed for infections caused by bacteria. The antibacterial fights against the bacteria in the body. Itching. Belly pain. Headache. Slurred speech. Feeling dizzy. Rise slowly over a few minutes when sitting or lying down. Be careful climbing. Kidney function that gets worse. Harm to the lungs may rarely happen. 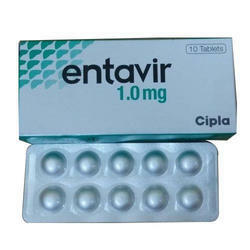 It is classified as an antineoplastic medicine and it is used for treating colon cancer. It works by targeting the cancer cells and affecting ability to spread and proliferate. 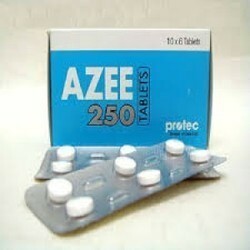 It was given as a treatment for parasitic worm infections, due to its benefits as an antihelminthic agent. It is known to act on the immune system, and stimulate various cells are important for the immune response, including T cells, lymphocytes and neutrophils. Recently, researchers have studied other potential uses for it. 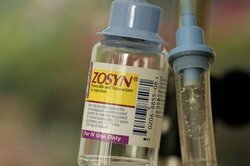 Azithromycin is one of the world's best-selling antibacterial, and is derived from erythromycin.